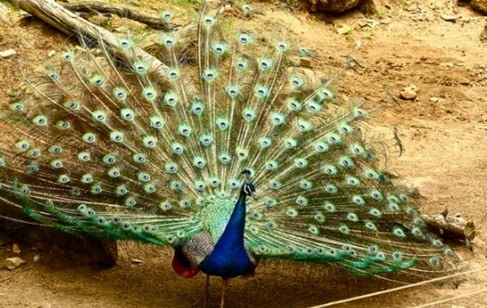 Who enjoys the feather display of a male peacock? Who appreciates the display of feathers by a male peacock? Female peacocks seem to get a kick out of them. They seem to play a role in mating rituals. Who else? Why, humans, of course! We know that humans greatly appreciate those displays, because of the aaahing and ooohing that goes on when we see them. We like those colors. We like the irridescence. We like the shapes and patterns. If one were to speculate on why a female peacock gets all worked up about a particular male's feather display, we would inevitably hear about instinctual responses, hard-wiring, genetic determinism, and so on. And if one were to speculate on why a human goes into raptures, we would then experience a major shift in explanation. Time to talk about anything but a physiological, hard-wired sort of response. No, for humans, the attraction has to do with our big brains, our ability to create and appreciate "art". And that is most definitely not something other animals do, right? 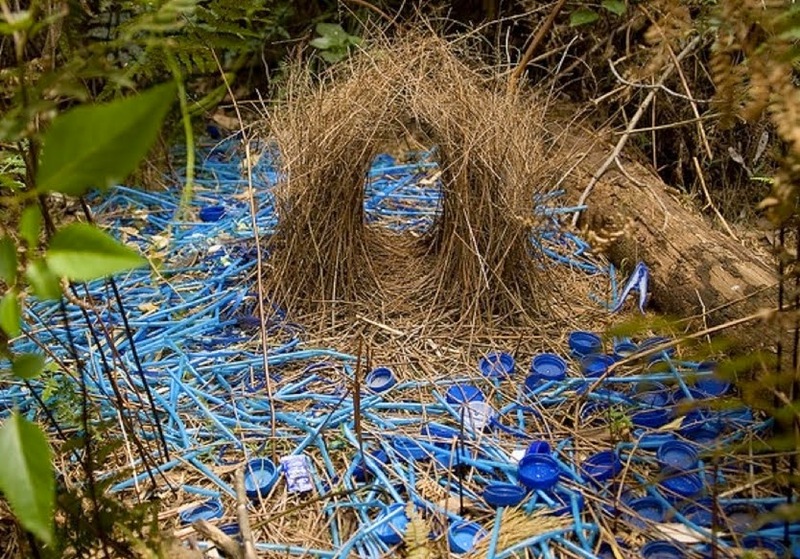 That clearly has nothing to do with an aesthetic sense or "art". Just instinct. Why? Because we humans say so. We just assert this "fact."